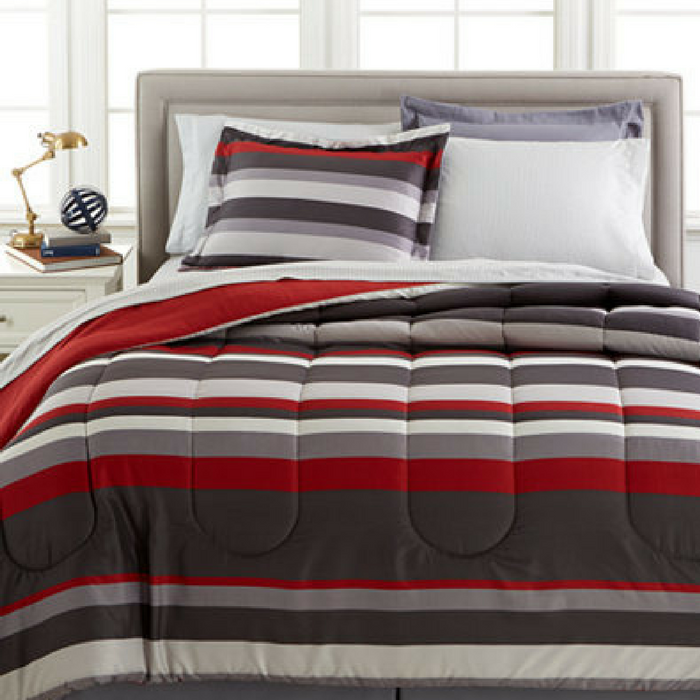 8-Piece Reversible Comforter Just $34.99! Down From $100! You are here: Home / Instagram / 8-Piece Reversible Comforter Just $34.99! Down From $100! Fresh floral blossoms rendered in an array of vivid colors atop a soft ground give this Leslie reversible bedding ensemble and your room’s style a lively look and feel.